Here at Paull Chiropractic at Rivers Edge, we are proud to help our patients live better, pain-free lives. 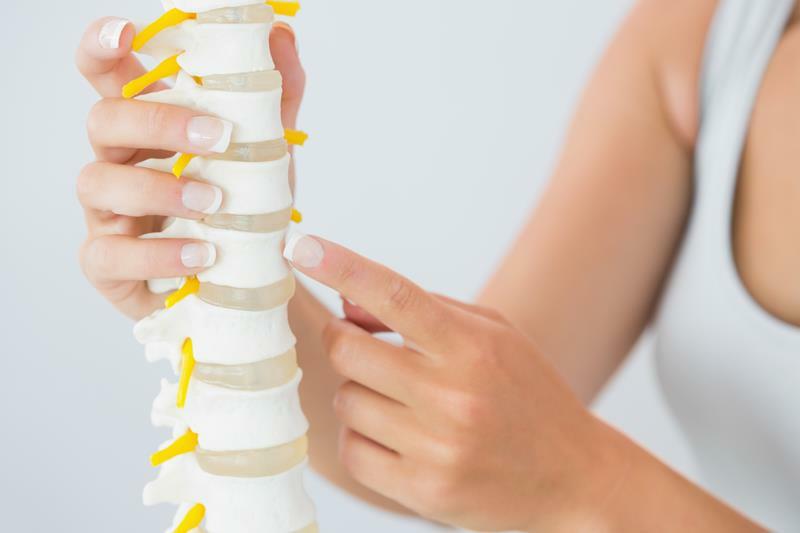 If you have any questions about how we can get you out of pain or improve your overall quality of life, please don’t hesitate to contact us today at (608) 754-8977. Contact the Paull Chiropractic practice at Rivers Edge to schedule an appointment or to request additional information about our services. We look forward to hearing from you.